Luxury waterfront estates, villas, mansions, gated communities, homes and more. View all of our Featured Properties For Sale in Naples and Marco Island and use our Map Search Feature. Meet all of Independent Broker Realty's Agents. We have over 200 agents ready to assist you. At Independent Brokers Realty we have over 200 Real Estate Agents that can assist you with a variety of real estate services, such as assisting buyers to find their next Naples and/or Marco Island real estate property or home, and assisting sellers in selling their Naples and/or Marco Island home or real estate property and getting the most for their Naples and/or Marco island real estate property. Are you looking for something particular? Please let us assist you find your next Naples and/or Marco Island home by completing our Property Inquiry Form and receive free property alerts by email. We will send you listings that match your criteria as soon as we get them. Need to know how much your home or real estate property is worth? Feel free to request a FREE Home Value Request. Tell us a little about your Naples and/or Marco Island home or real estate property and we will let you know how much you can expect to earn from your property. Buying or selling your next Naples and/or Marco Island home or real estate property can be the single the most important transaction in your life, therefore it is important you work with someone who has the experience, professional expertise and integrity to make your next Naples and/or Marco Island real estate transaction pleasurable and stress-free. If you have further questions about the Naples and/or Marco Island area or real estate markets, please don't hesitate to call us at 239-389-1711 or send an email. The Naples and Marco Island Real Estate market is booming. The homes for sale in Naples and Marco Island Florida are selling quickly. The condos for sale in Naples and Marco Island Florida are selling even quicker! 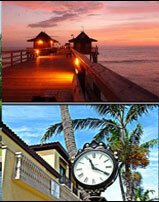 Naples and Marco Island FL Real Estate is one of the fasting growing markets in the United States. Whether you are interested in Naples and/or Marco Island Florida Homes or Condos for Sale, we can help you. 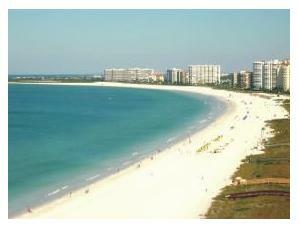 Naples and Marco Island has some of the most beautiful Waterfront homes for Sale as well as waterfront condos. Are you looking for homes for sale or maybe land for sale? If it's for sale in Naples or Marco Island Fl we will find it! From our website you can view our Featured Listings or access the Multiple Listing Service - use these tools to Search for a Home or to view a Virtual Tour of Naples and Marco Island Homes. Looking for paradise? Naples has tropical weather, Gulf breezes, majestic sunsets and breathtaking views. Naples has some of the most beautiful and challenging Golf Courses - Private Golf Courses or Public Golf Courses. 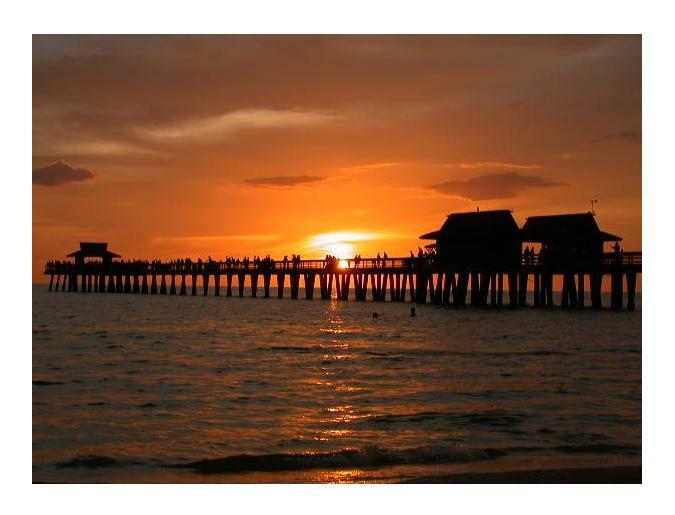 Naples is situated directly on the Gulf of Mexico with sandy white beaches and the #1 attraction - Naples Pier. You may even see a Dolphin or a Manatee. Naples and Marco Island is a boaters dream come true. Naples and Marco Island also has Yacht Clubs, Sailboat Clubs and full Service Marinas. Naples also has the finest shops, Art Galleries and world Class Restaurants. Are you looking for an upscale hotel in Naples? Ritz Carlton Beach or Ritz Carlton Golf in Naples Florida, Naples Beach Hotel & Golf Club, Registry Resort in Naples Florida, or the beautiful Marco Island Marriott. Take your pick from Naples or Marco Island Florida Homes, Luxury Homes, High Rise Condos in Naples or Marco Island Florida or Luxury High Rise Condos in Naples / Marco Island Florida. Give us your criteria and we will search every condo, villa, carriage home and single family home until we find a match. Are you considering a Naples and/or Marco Island Florida Rental or a Florida Seasonal Rental? 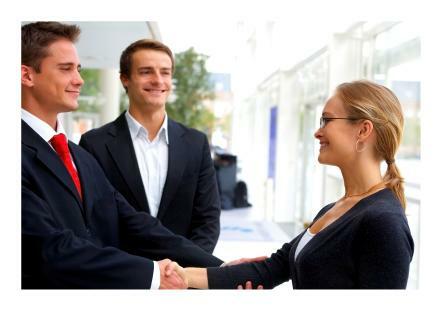 We have agents that speak Spanish, Deutsch, Italian, Russian and Portugues. Give us a call and we will work with you to find the property that you are looking for. © 2005-2013 Independent Brokers Realty of South Florida Inc. All Rights Reserved.